In celebration of the first day of summer I thought I’d post one of my favorite photos from last summer. I was vacationing with my family and friends on the Riviera Maya and watched the sun slowly rise as I enjoyed my morning coffee. 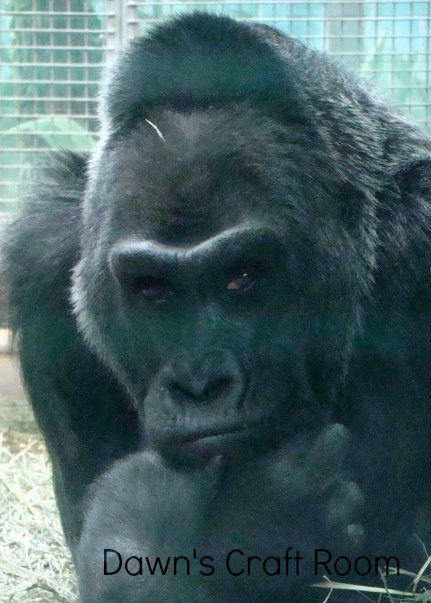 I saw this beautiful Gorilla while visiting the Columbus Zoo. He came right up to the glass and looked me in the eye. He saw me raise my camera and didn’t move. He had such an amazing expression. I always wonder what he was thinking at that moment. 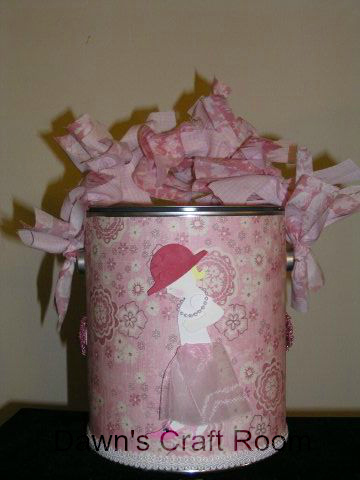 I created this altered paint can for a client to give as a baby gift for a friend’s daughter. I covered the can with decorative paper, 3d embellishments and fabric ribbon. I also covered the top of the can’s lid (the Creative Memories circle cut out is a perfect fit!) Finally I cut strips of decorative fabric and knotted them all over the handle for a final touch! One of my earlier layouts. 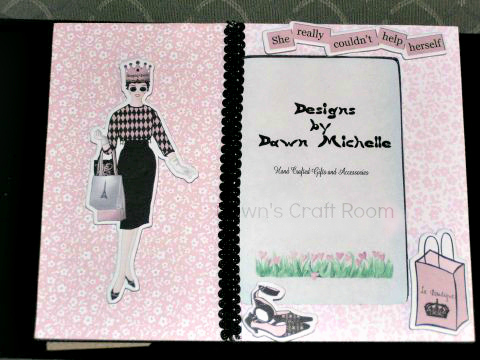 I used 2 sheets of patterned paper, some cotton ribbon and the cricut machine for the title.